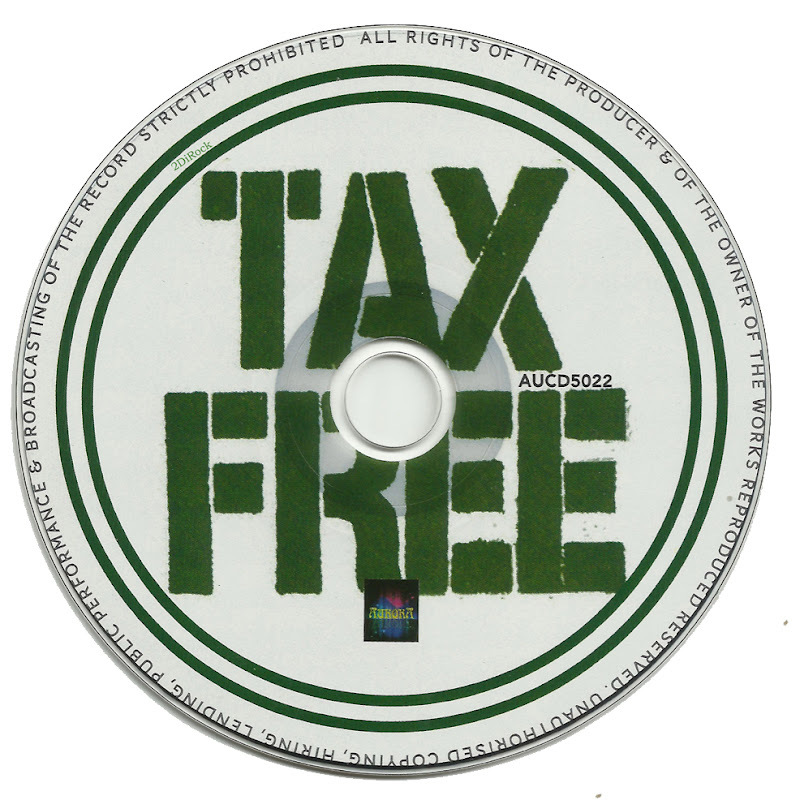 The short-lived Tax Free consisted of Wally Tax (vocals), David Oliphanr (guitar), Jody Purpora (vocals, guitar) and Leendert Busch (drums). Tax and Busch had both been members of legendary Dutch band The Outsiders, who'd broken up in mid-1969. They soon befriended the British-born Oliphant and the US-born Purpora in Amsterdam and - together with Ray Gordel - began to jam in a studio beneath a railway bridge, though they had to play in the dead of night to avoid the noise of passing trams. With management in place, in the spring of 1970 they travelled to New York, where they stayed in the infamous Chelsea Hotel. Having secured a record deal through contacts at Radio Luxemburg, they returned to NY that September (without Gordell) and set about taping an album at Jimi Hendrix's recently completed Electric Lady studio. The producer was Lewis Merenstein, who was also their co-manager (with Marty Thau). Merenstein is best known for his production of Van Morrison's Astral Weeks, an album with which Tax Free shares a certain introspective, jazz-tinged vibe. The influence of Tim Hardin (with whom Tax was personally acquainted) can also be detected. Merenstein had also worked with John Cale on his Vintage Violence album, and Cale contributed some viola to the Tax Free recordings, alongside other session heavyweights such as string bassist Richard Davis (who'd featured prominently on Astral Weeks). The sessions weren't smooth, however. Tax later complained that 'Lewis was going through a difficult divorce. Therefore he wasn't a very smooth coordinator. Sometimes he was late or didn't turn up at all.' An even worse portent was the death of Hendrix during the sessions, which overshadowed the atmosphere. 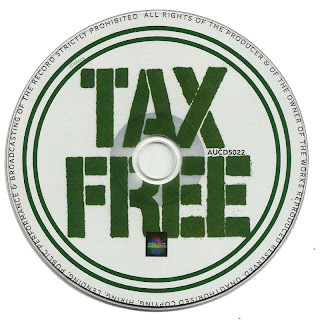 Tax Free was released in March 1970. The original promo material boasted that it 'epitomizes the tender, intimate cool of an Amsterdam cellar, the impressionistic, mystic Dutch sky, the mellow, hazy sounds of sadness and joy. 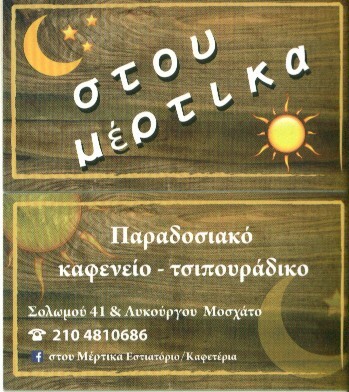 It's light, easy and quietly relaxing,' but few copies were sold, and the band was quickly lost in the shuffle. The band returned to Holland, and had split up by the summer, propelled by what Tax considered to be hypochondria from the sickly Purpora. 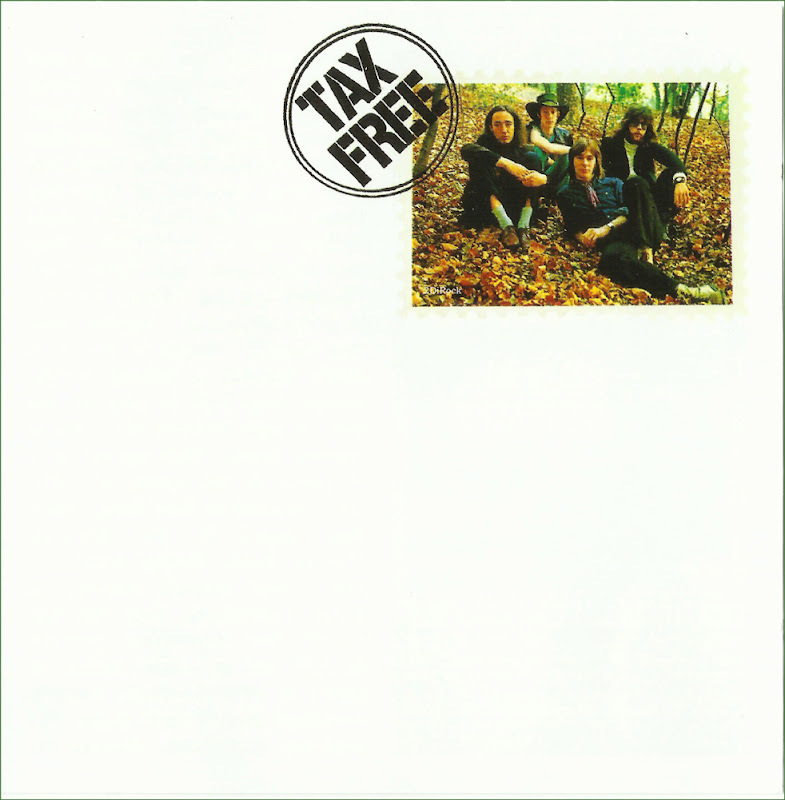 Somewhat surprisingly, Billboard announced that September that 'Polydor plans to reissue the Tax Free LP due to heavy airplay and the review action it has received in the past six months.' Unfortunately, nothing changed second time around.